Cavium claims its ThunderX2 server processors have superior price-performance compared with its Intel Skylake counterparts. Cavium this week announced general availability of ThunderX2, its second-generation 64-bit, ARM-based system-on-a-chip (SoC) line of server processors. And it’s coming with some big-name endorsements. The first generation, ThunderX, had a more muted launch two years ago. No one wanted to get on Intel’s bad side, it seemed, and Intel was viewing ARM, not AMD, as its biggest threat. 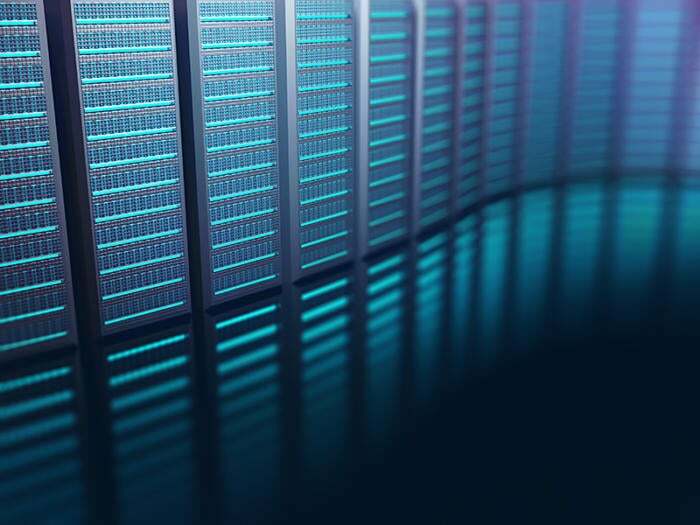 Fast forward two years, and Cavium has endorsements from HPE, Cray, and Atos, as well as HPC users such as Sandia National Labs and the U.K.’s GW4 Isambard project. Cavium announced ThunderX2 almost two years ago. It’s not an upgrade to ThunderX; it’s a whole new chip. It acquired a line of ARM server processors code-named Vulcan from Broadcom after the company was acquired by Avago and decided to shed its data center effort. Cavium, which is in the process of being acquired by fellow chip maker Marvell, has spent the past two years bringing the ThunderX2 processor and ecosystem up to speed for a very big launch. The ThunderX2 family includes more than 40 different SKUs for both scale-up and scale-out applications, from a 16-core 1.6GHz part to a 32-core 2.5GHz part. With list prices for volume SKUs ranging from $800 to $1,795, the ThunderX2 family is a whole lot cheaper than the Xeon line. And Cavium has partners now. Cray announced it has a programming environment and compilers specifically for the Cavium ThunderX2 processor, while HP Enterprise said some of its HPE Apollo 70 servers would use ThunderX2 processors. And Microsoft said it has contributed the design of the ThunderX2 motherboard for Microsoft’s Project Olympus contribution to the Open Compute Project. Those three were already announced as supporters of Cavium. Effective this week, the company landed a new partner, Oracle. The two companies announced ThunderX2 platform support for Oracle Linux. The two firms have collaborated on the development program, which includes contributions to the open source community. Oracle Linux 7 is engineered for open cloud infrastructure and is designed for scalable, reliable enterprise SaaS and PaaS workloads, as well as traditional enterprise applications. Oracle Linux 7 is available as a developer preview release. Cavium is now ahead of its chief rival in the ARM data center space, Qualcomm. It has a 64-bit ARM-compatible processor called the Centriq. The top-end model has 48 cores (to ThunderX2’s 32) at 2.2GHz. The speeds and feeds seem roughly the same, but the key difference between the two is ThunderX2 comes in a single- or dual-socket solution, while Centriq is strictly single socket. And as it turns out, Qualcomm might be looking to dump Centriq. A Bloomberg report cites anonymous sources (are there any other kind) who say the company is looking to get out of non-core businesses. The article notes that since Qualcomm shipped Centriq last November, it hasn’t been talking much about the product line. And in the product world, silence is a bad thing. Bloomberg said Qualcomm could either sell Centriq or shut it down. If they sell it, it could get very interesting to see who emerges as a bidder.